Who doesn't love a good ghost story? Well, in Rhode Island, there's a whole lot of them! 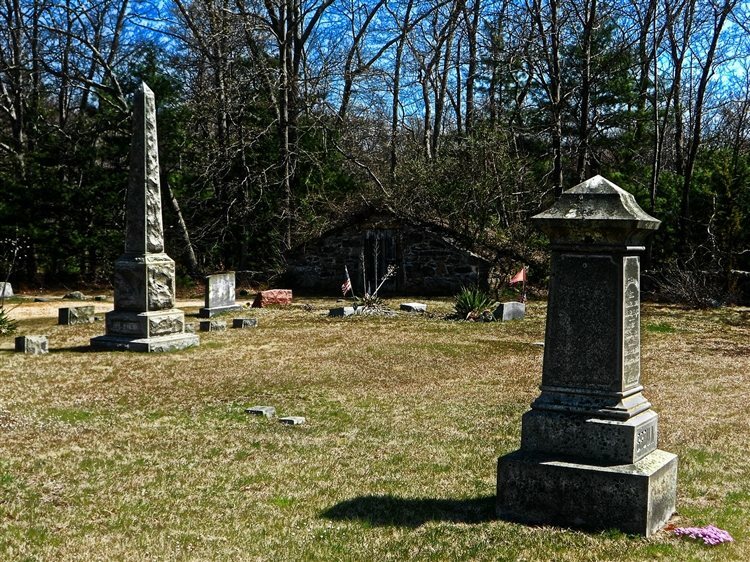 From hospitals and asylums, to cemeteries, schools, theaters, restaurants, parks, bridges, and even roads, there's an endless amount of places throughout the state that are said to have some ghostly spirits lingering. Some of these creepy spots are located in the biggest of cities that everyone knows about, and others in small towns that only locals may know of. 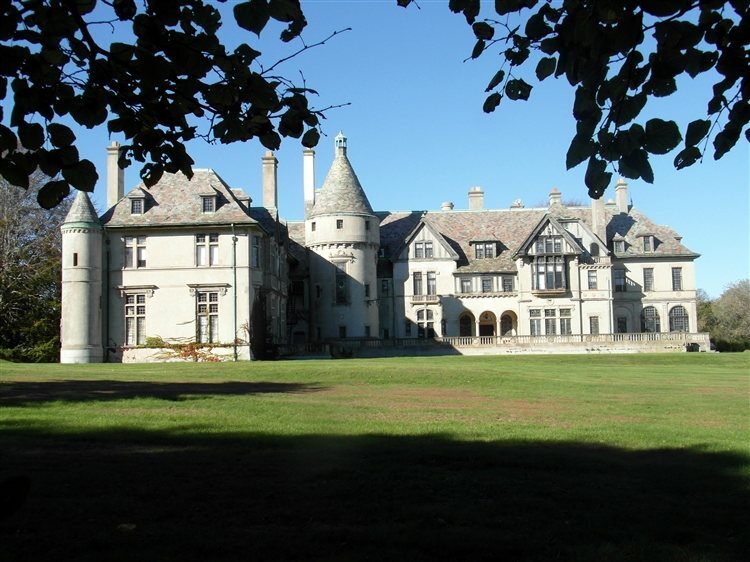 Take a peek below to check out our Top 10 Haunted Places in the state of Rhode Island! The Belcourt of Newport dates back to 1895 and is located on Bellevue Avenue. 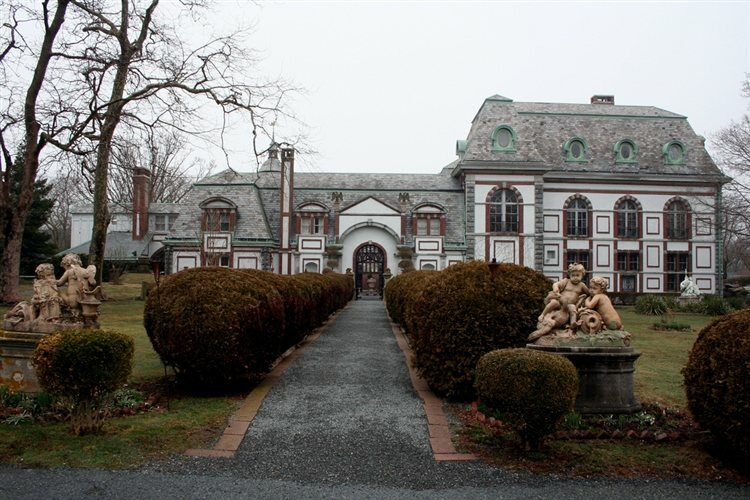 It was constructed as a summer cottage for Oliver Hazard Perry Belmont and was designed by architect Richard Morris Hunt. The home features a Chateau style and is 50,000 square feet, which leaves plenty of room for hauntings to take place! The Belcourt is rumored to be one of Rhode Island's most haunted spots, but is said to not be haunted by an actual ghost, but instead has haunted objects and antiques that are on display. There is a suit of armor that echoes with the death cries of its original owner, haunted chairs that move and send tingles up the spines to those who sit in them and a monk's statue that is said to claim the man's spirit that it was modeled on. The Fort Wetherill State Park in Jamestown is located on Conanicut Island and sits on the East Passage of Narragansett Bay opposite Fort Adams State Park. 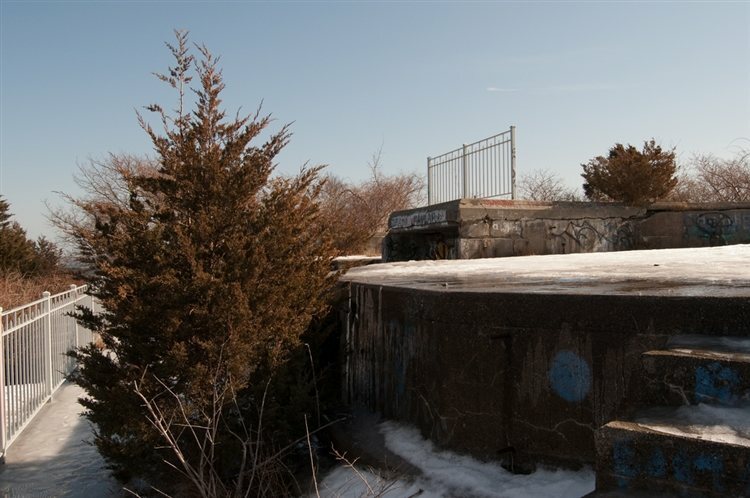 It sits on 61 acres of land and in 1972 is when The Fort Wetherill battery and training camp were acquired by the State of Rhode Island. According to Wikipedia, there were four women found murdered and dumped in the water near the docks in 1985, all of them just in their 20s. Ever since the tragic incident, there have been over 200 police reports regarding paranormal activity and is even believed to be one of the most haunted locations in the entire country. Some haunting reports involve a phantom black dog, who's apparition has been spotted, glaring, and often walking through the walls. The sounds of his barking and howling have been heard as well. Also known as the Carey Mansion, this privately-owned mansion was designed in a French Renaissance Revival Style and dates back to 1925. Located on Ruggles Avenue, the historical landmark is said to be one of Rhode Island's most haunted locations. Many believe the hauntings that take place here are attributed to whiskey magnate Edson Bradley and his wife Julia. Witnesses have reported apparitions, strange sounds, temperature drops, disembodied footsteps and the sound of a broken organ playing on its own. The mansion has also been featured on an episode of TV's "Ghost Hunters." The Charles Looff Carousel is located indoors at Crescent Park in Riverside. The Amusement Park features an array of entertainment for families to enjoy, and the carousel itself is said to be have a bit more than that. 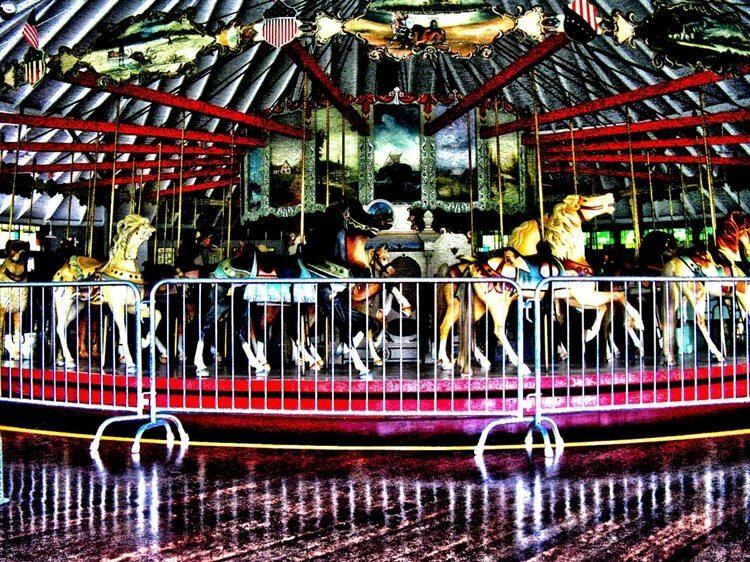 According to Haunted Places, the carousel was once part of an amusement complex and ballroom, and that the ballroom burned down in the 1960s. Those who died in the fire are said to haunt the ride to this day. Eerie reports include music that turns on by itself, flickering lights, and a woman's apparition in a hoop skirt has been spotted wandering nearby. At Chestnut Hill Cemetery in Exeter, there is the grave of Mercy Brown, said to be New England's last vampire. Mercy was just 19 years old when she died and was the last known individual that was part of a large group of people who performed rituals in order to banish an undead manifestation. According to Atlas Obscura, Mercy's grave is protected by a metal band connected to a post imbedded into the ground to prevent it from being stolen. Stories say that when the author of Dracula, Bram Stoker, passed away, there were newspaper stories about Mercy Brown found in his possession. And what's most strange about Mercy's story is that when she died, her body was set inside a crypt near the rest of her family at the cemetery. Locals became concerned about all the deaths and thought maybe one of the family members were coming to claim the living ones. Mercy's father George thought this may be true, so he had it arranged for the bodies to be exhumed. Most were decayed, but Mercy's was found shifted and fresh. Her heart was cut out, and was said to have dripped with blood! 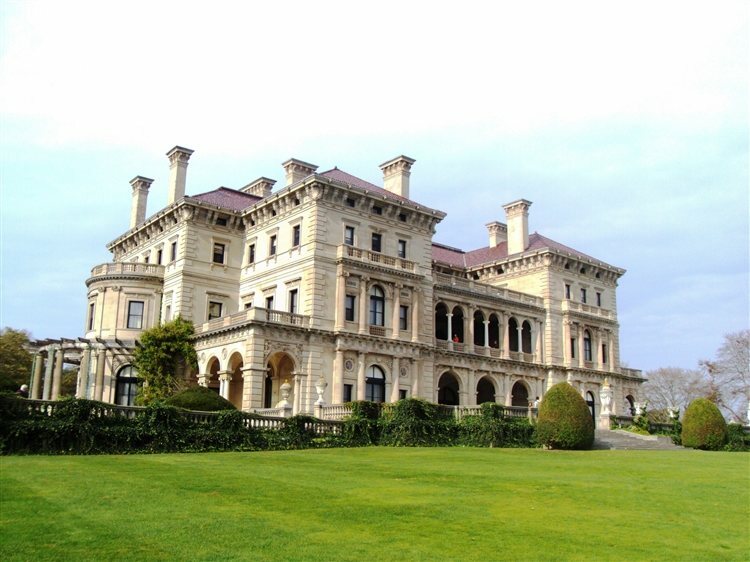 Located on Ochre Point Avenue, The Breakers Mansion is the grandest of Newport's summer "cottages" that was constructed for the Vanderbilt's. The site is listed on the National Register of Historic Places, is a U.S. National Historic Landmark and is also a U.S. National Historic Landmark District Contributing Property. Today, the property is owned and operated by the Preservation Society of Newport County and is open to the public year-round. Many believe the hauntings that take place here are attributed to Alice Vanderbilt, who's apparition has been spotted on various levels of the house. Others have reported the feeling of being watched by something unseen. 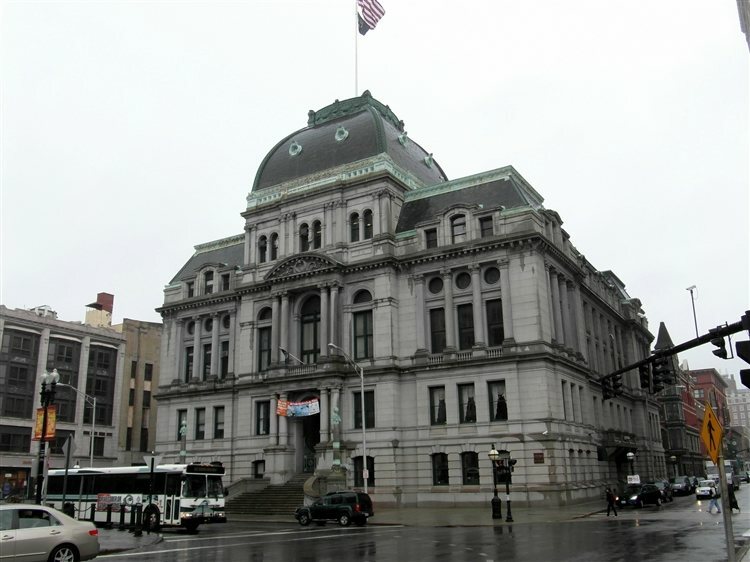 Providence City Hall is located on Dorrance Street and is the center of the municipal government in the city. The building dates back to 1878 and was added to the National Register of Historic Places in January of 1975. Believed to be haunted, the property is said to have an entity of some sort that rides the elevator, moves chairs around, creates breezes, slams doors, opens drawers, smokes cigars, and even touches people. Some believe the ghost is that of a former mayor named Doyle. TV's "Ghost Hunters" also featured the property on one of their episodes. 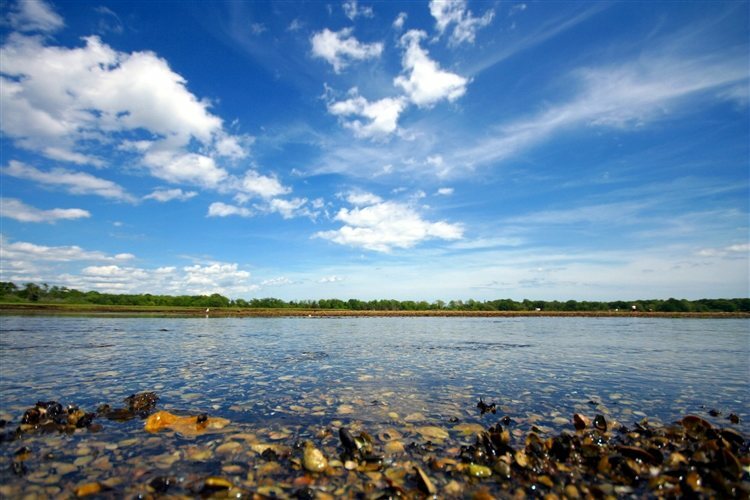 Bristol's Colt State Park occupies 464 acres on Poppasquash Neck. The state park was added to the National Register of Historic Places and includes an observation tower, trails, boat ramps, picnic areas, wonderful views and an open air Chapel-by-the-Sea. It's also said to feature some ghosts, too! Once a farm until the middle of the 20th Century, stories say a stable hand died while at the barn (now the park office) and is said to play pranks with the doors and lights. Two ghostly young girls are said to haunt the area also, after drowning in the waters nearby. They've appeared to witnesses on the path to the beach. 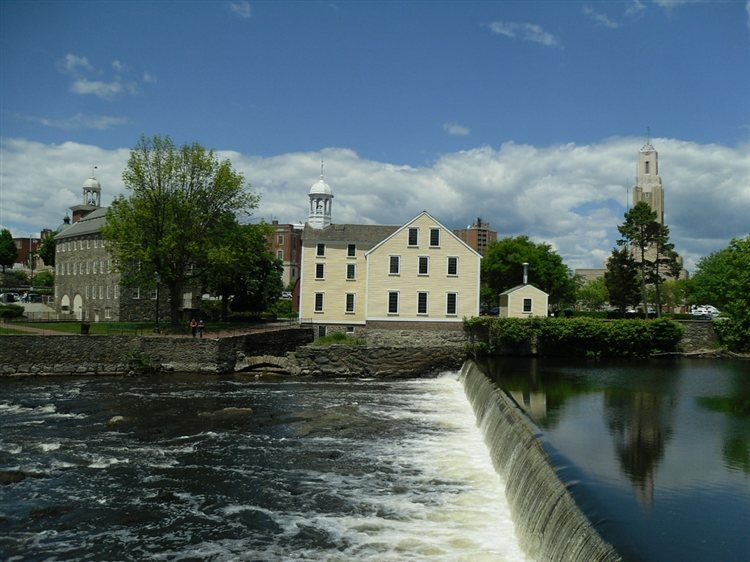 This historic textile mill complex is located on the banks of the Blackstone River in Pawtucket and is modeled after cotton spinning mills first established in England. Dating back to 1793, the historic site sits on four acres and was added to the National Register of Historic Places in 1966. Now operating as a history museum, the site is recognized as the birthplace of the American Industrial Revolution. It's also said to be pretty haunted by those who died at the factory back in the day while working on dangerous machines. During the time period that the factory was in operation, children were allowed to be employed as workers and because of their size, they would sometimes be forced to clean out the machines when they were jammed. Haunting reports here include dark figures and the sound of children screaming. This museum is located on Taft Street in Coventry and dates back to 1770. The historic home was added to the National Register of Historic Places in 1971 and is recognized as a National Historic Landmark. 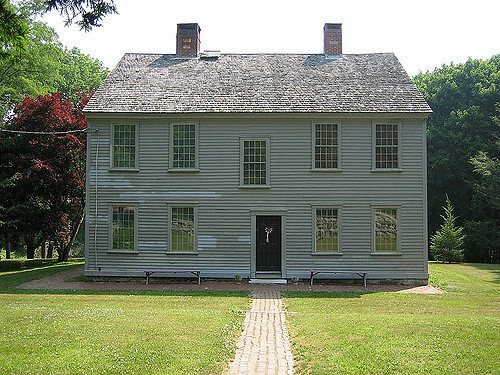 Once the home to American Revolutionary War General Nathanael Greene from 1770 to 1776, and then to his brother Jacob Greene and his wife Margaret. Today, the home is owned and operated by the General Nathanael Greene Homestead Association, a non-profit organization. A number of strange things are rumored to happen here, including the baby carriage in Elizabeth Margaret's room moving on its own. Other reports include apparitions, voices, disembodied footsteps, door latches that open by themselves, and the sound of a phantom carriage driving up to the house. And in the unused kitchen, witnesses have reported the smell of bread baking.